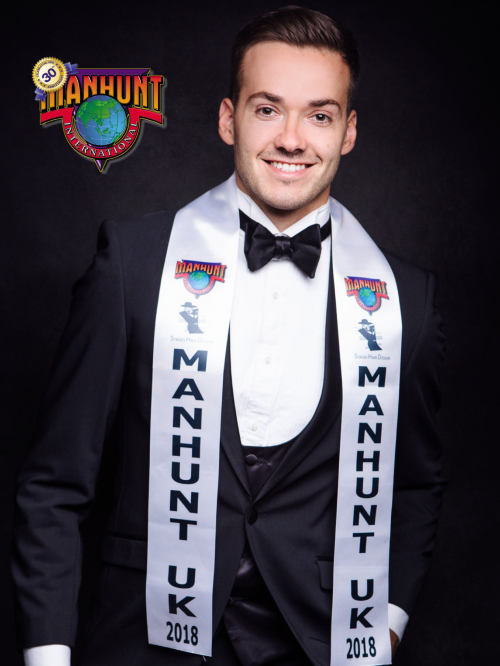 JACK ANTHONY HESLEWOOD BEng (Hons), a 27-year old rocket scientist, is Manhunt UK 2018. He is a Stanford Business Alumni and an Entrepreneur. He stands 1.91 meters tall. He lives in a town in the county of Hertfordshire & works in the capital city of London. Jack started his Engineering studies in the University City of Cambridge & completed his Degree in Aerospace Engineering at Kingston University where he gained the Honours initials after his name BEng (Hons). With his keen interest in business he completed a business diploma at Stanford University. Jack has a great passion in keeping his body fit. He is a keen runner, swimmer, and cyclist. He decided to take part in IRONMAN Switzerland on his 25th Birthday and after training for only a few months, he completed the intense triathlon in a great time. He loves playing the drums that he has mastered to a high level. Jack is no stranger to this type of competition. 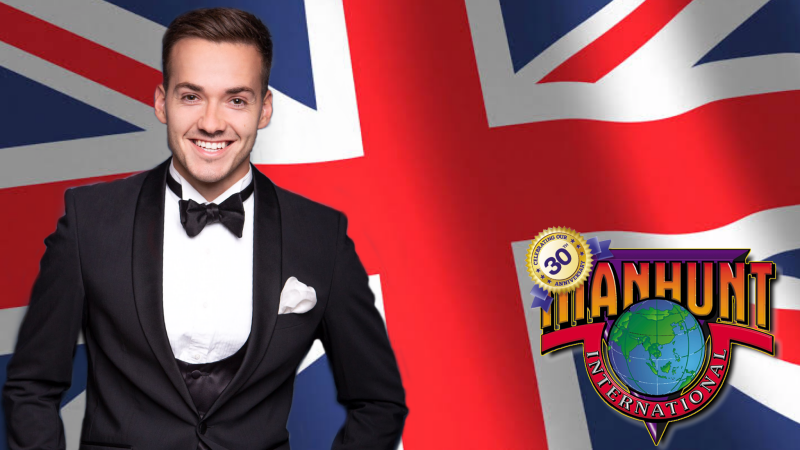 He won the title of Mr. Hertfordshire 2017-2019 and represented his home county in the Mr. England National Final 2017. He is now the Deputy Mr. England 2017-2019. He has judged and hosted many regional contests. Jack would love to reach his ultimate dream of being an international model. He has modeled for a high-end fashion house on catwalk and commercial in England. 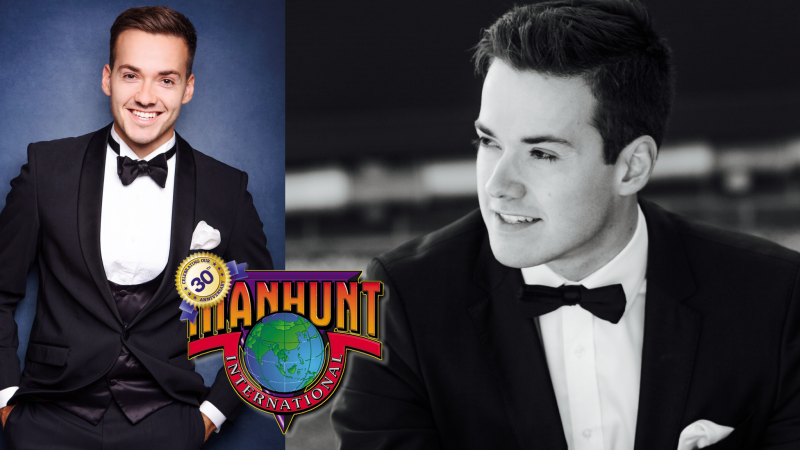 He appreciates his opportunity to compete in this prestigious event and is delighted to represent United Kingdom at Manhunt International 2018.